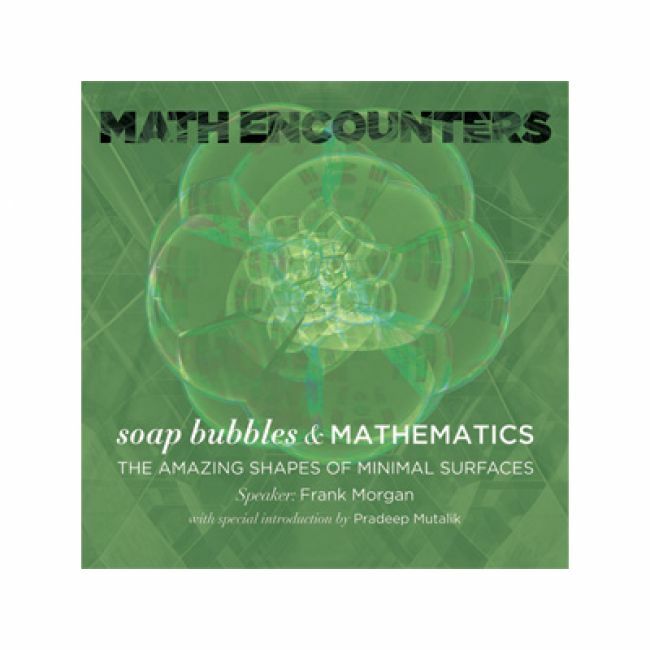 Enter the whimsical world of bubbles and learn how deep mathematical truths are hidden within their shimmering surfaces. Join mathematician Frank Morgan for an evening of demonstrations, prizes, and hands-on creation of bubbles in surprising shapes. Presented by Frank Morgan, with a special introduction by Pradeep Mutalik, author of Numberplay, the New York Times‘ weekly math puzzle. — MoMath was proud to present Frank Morgan as the speaker for our June, 2011 Math Encounters events. Math Encounters is a new public presentation series celebrating the spectacular world of mathematics and presented by the Simons Foundation and the Museum of Mathematics. 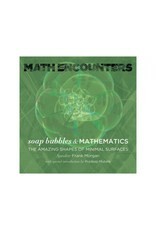 To learn more about Math Encounters, please visit mathencounters.org.